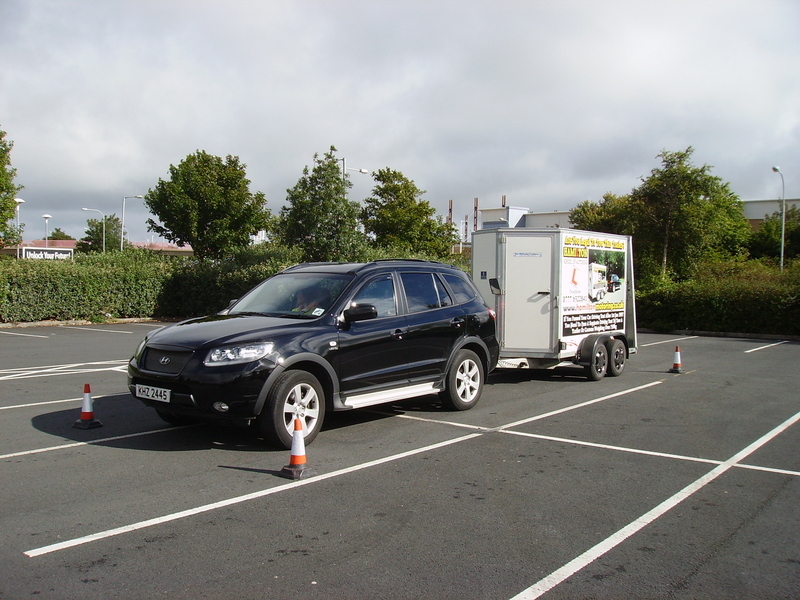 Hamilton Motoring School Armagh are a dedicated Occupational Driver Assessment and Training School, designed to reduce the amount of accidents on our roads today. We offer corporate driver training specifically tailored to suit your company's needs. As specialists in our field, we provide a high quality training and assessment service for companies throughout UK / Ireland. The courses we provide have many benefits to employers as well as complying with the law. 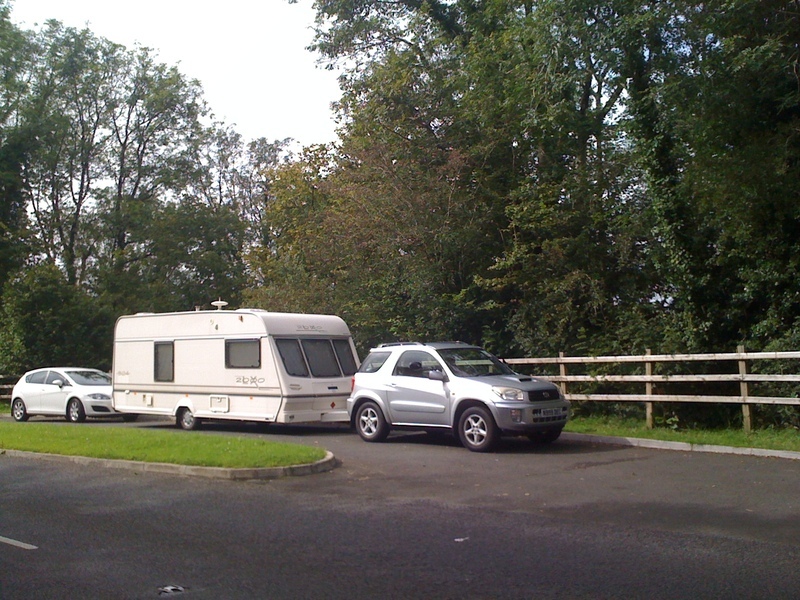 The assessment is carried out in your vehicle and a full written report will be issued. Hamilton Motoring School Armagh offer one to one training for drivers. The assessors and trainers are highly qualified and come from good transport and tuition backgrounds. 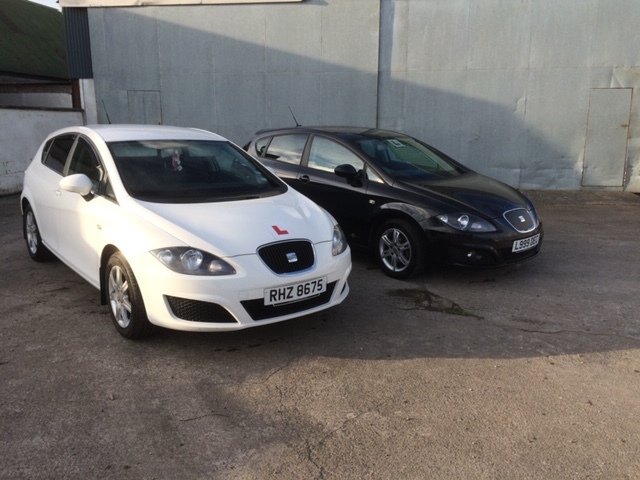 We only use fleet registered assessors and trainers.